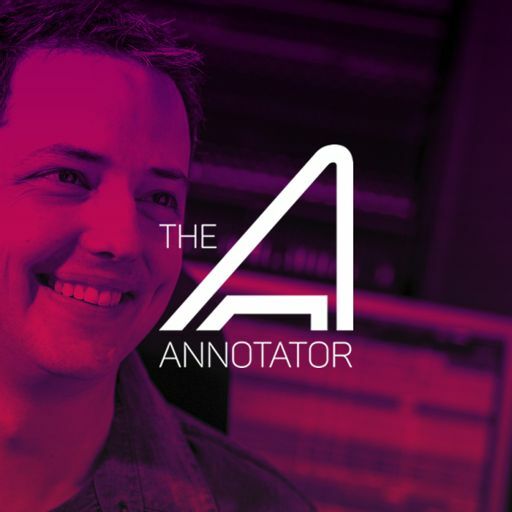 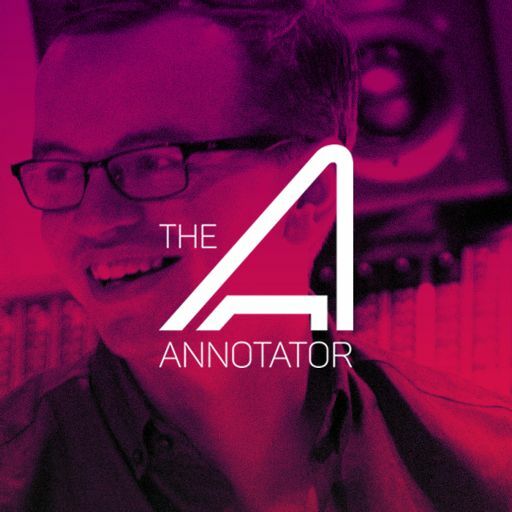 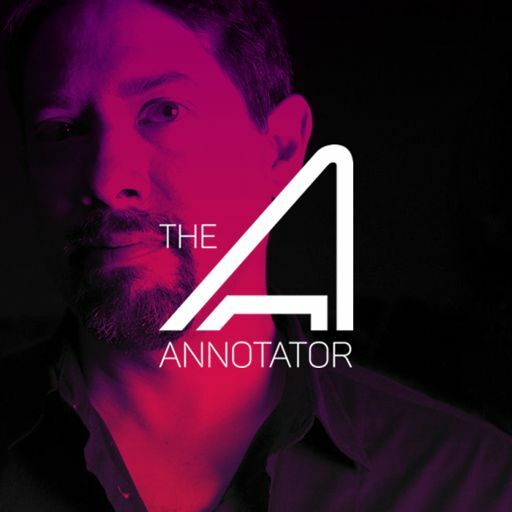 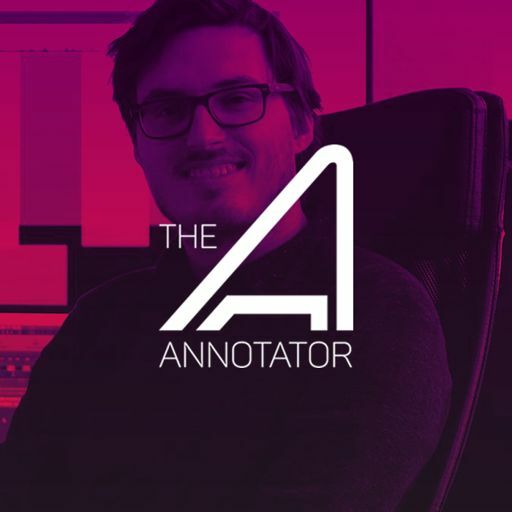 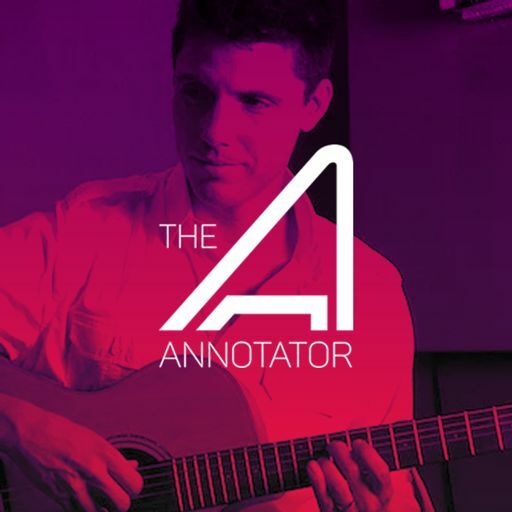 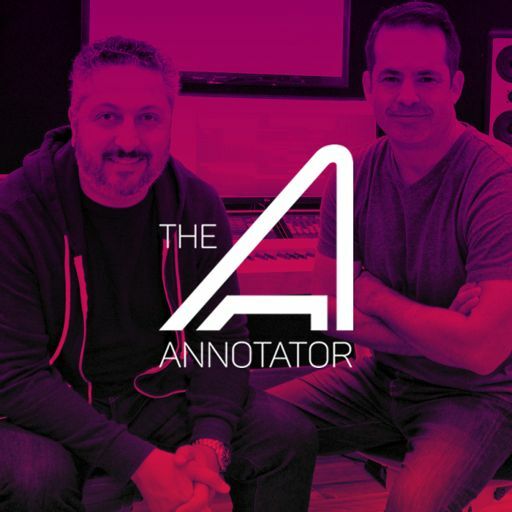 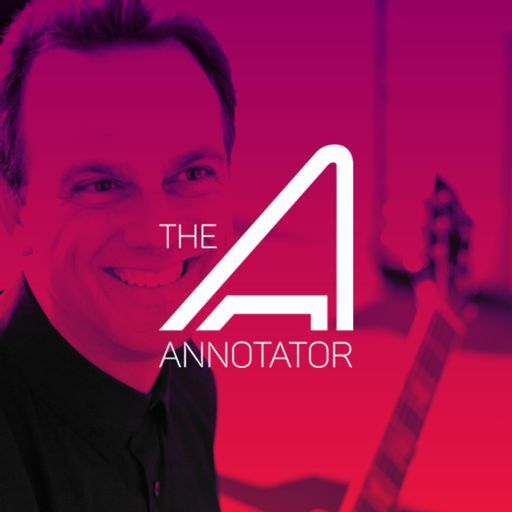 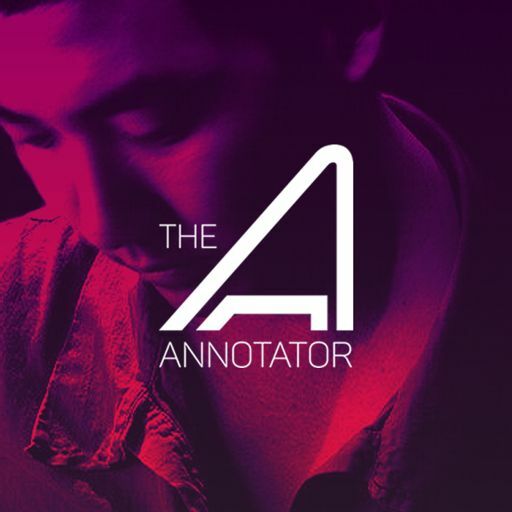 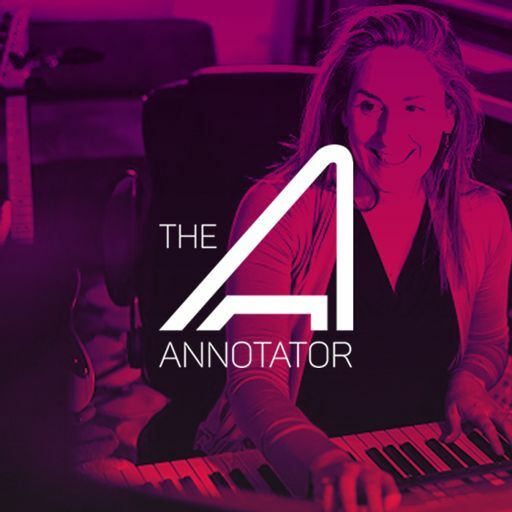 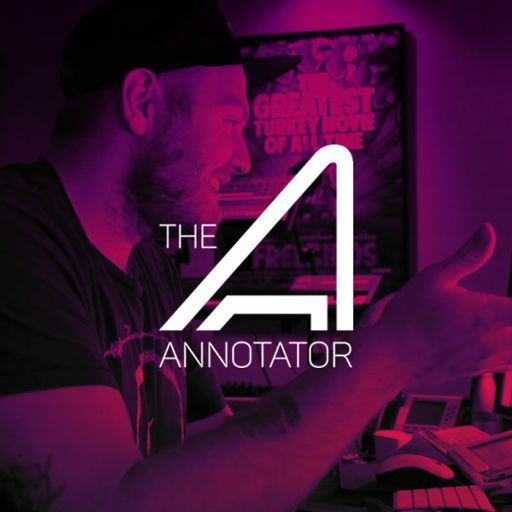 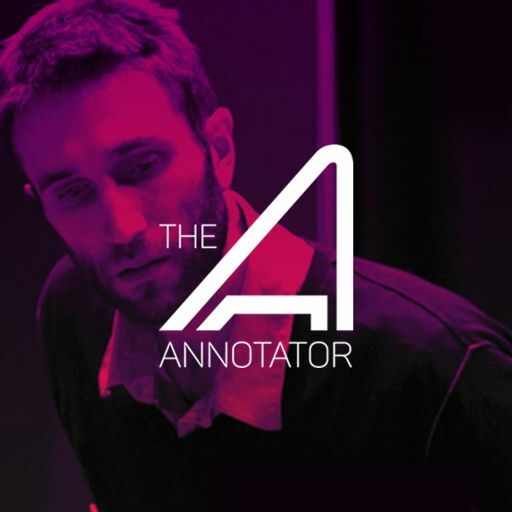 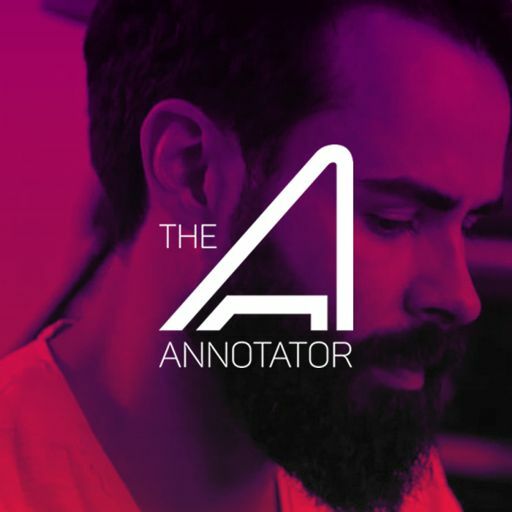 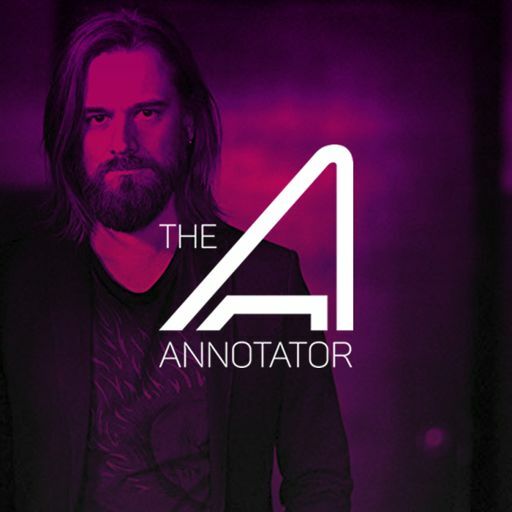 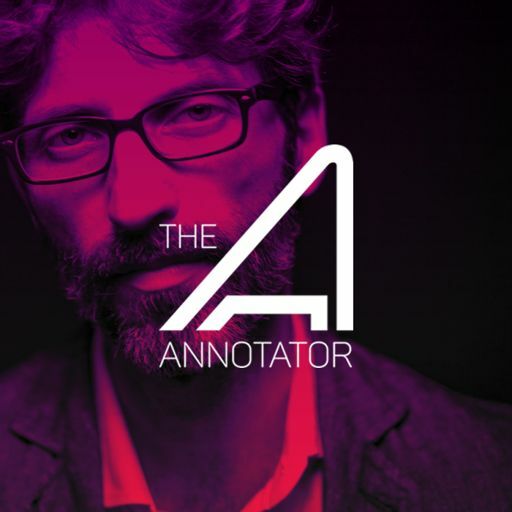 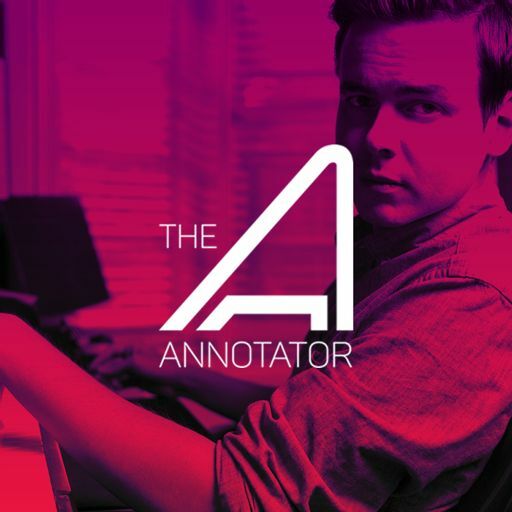 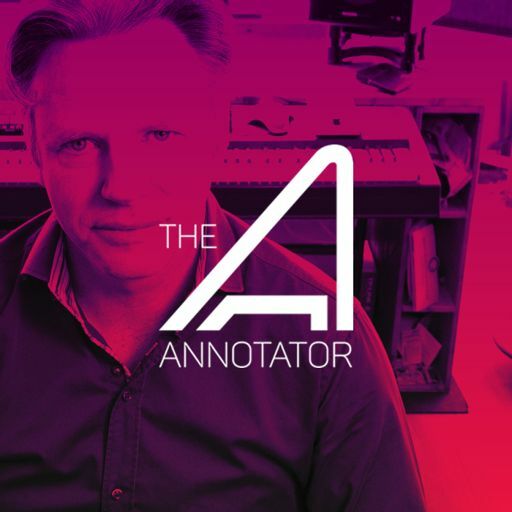 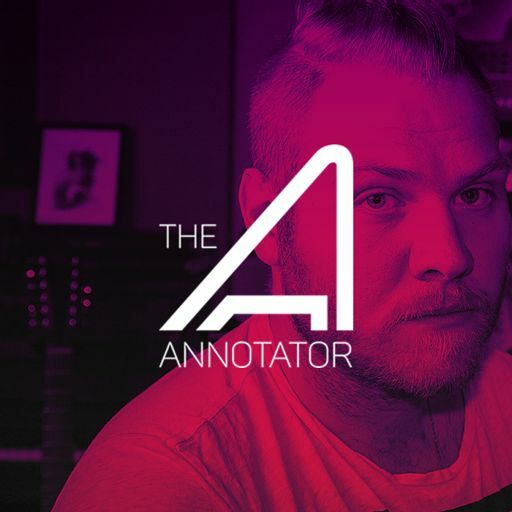 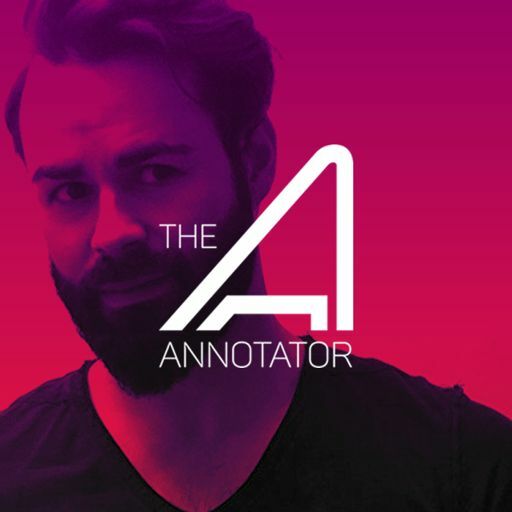 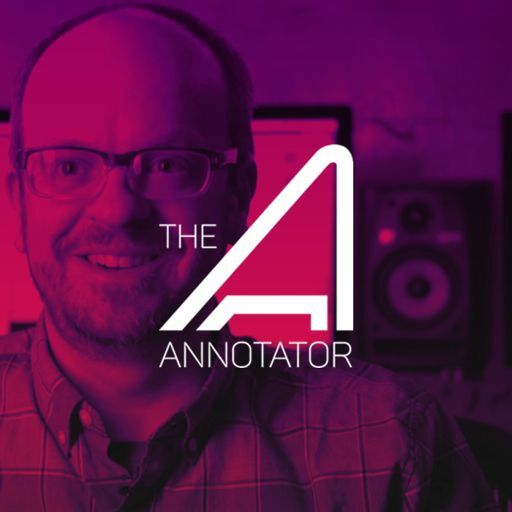 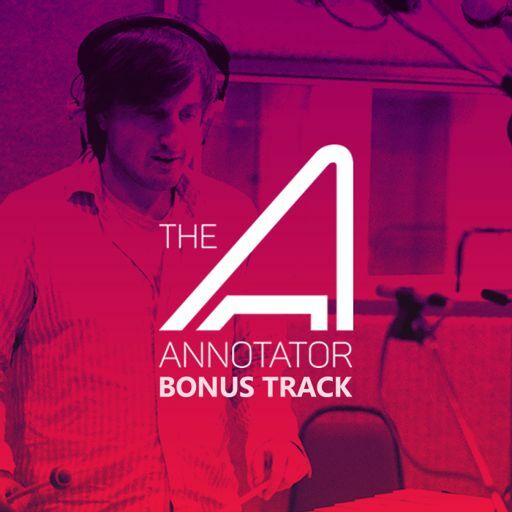 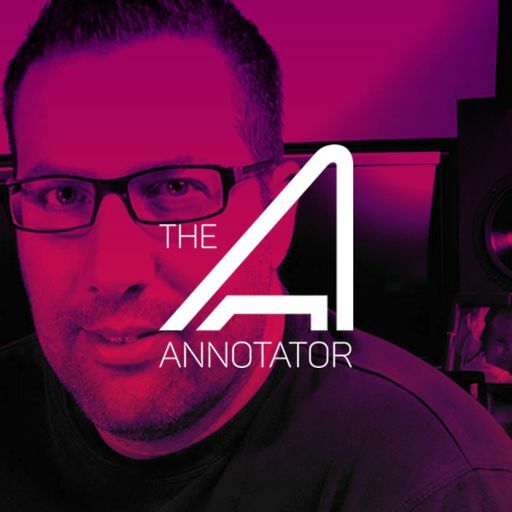 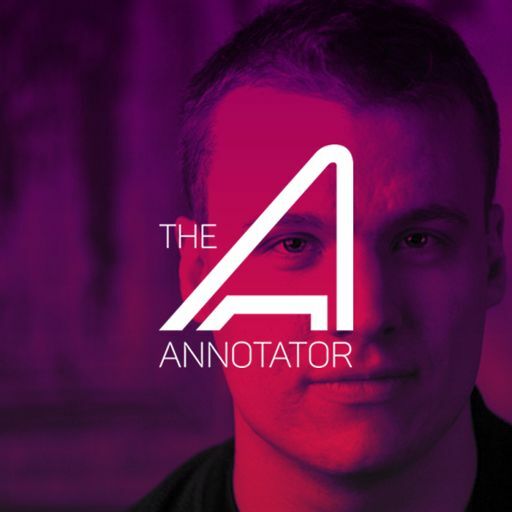 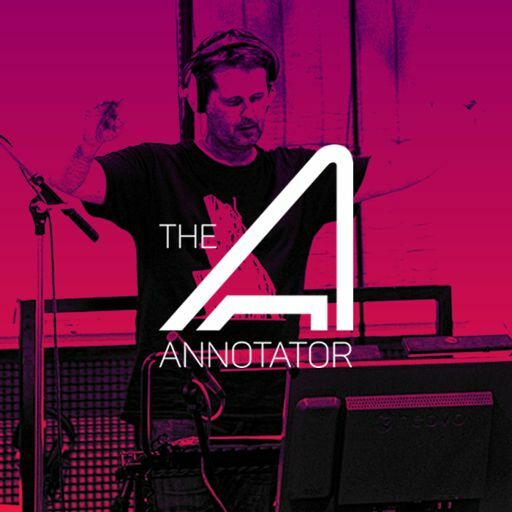 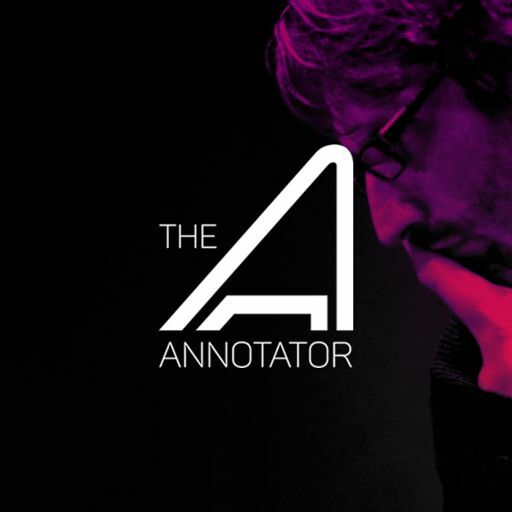 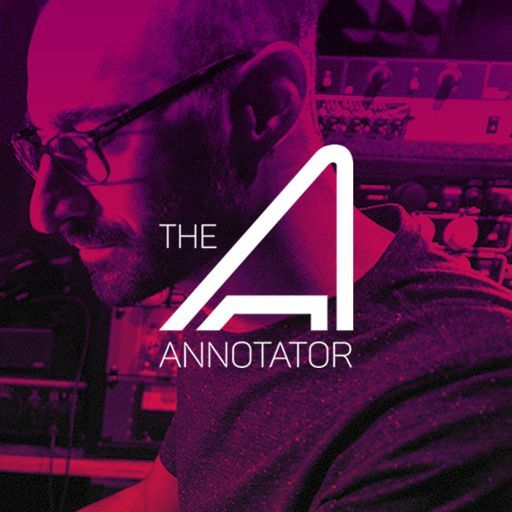 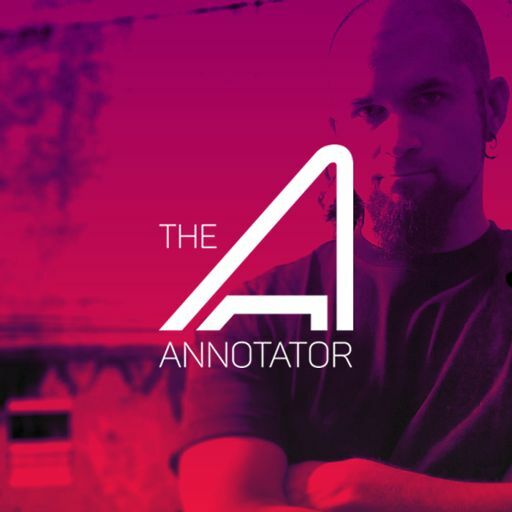 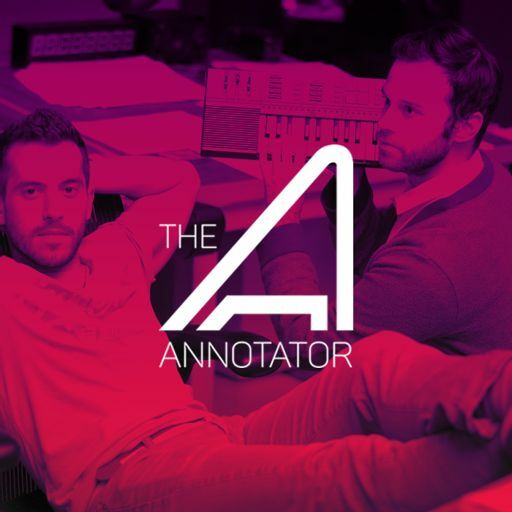 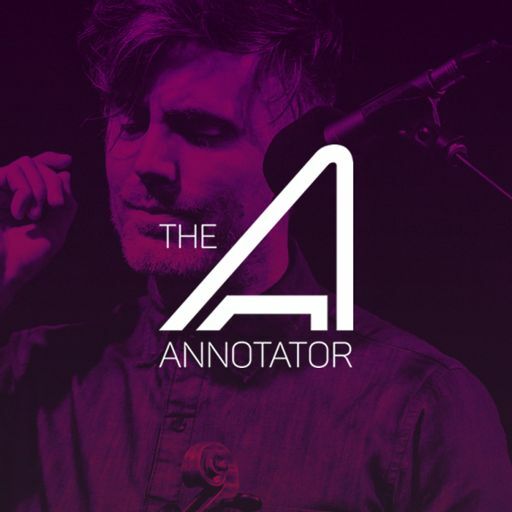 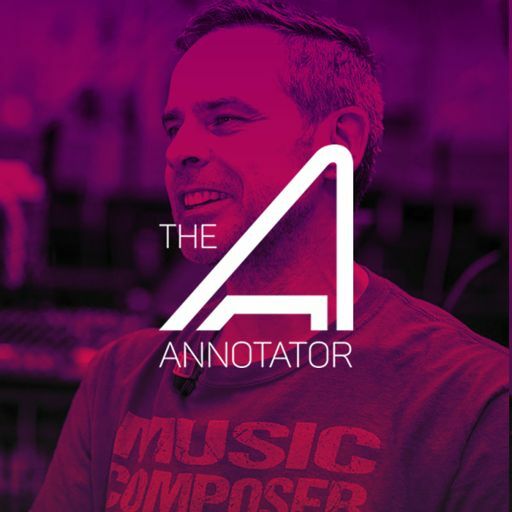 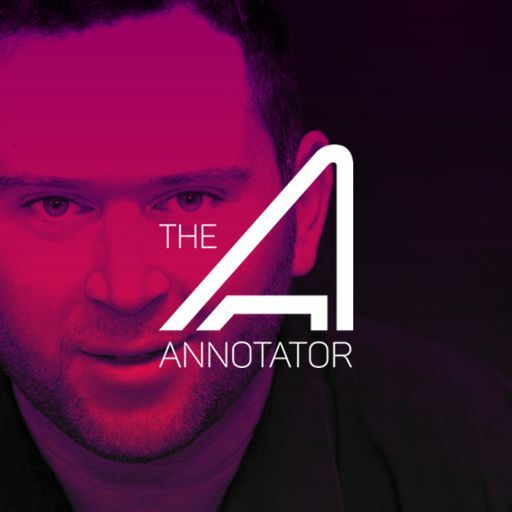 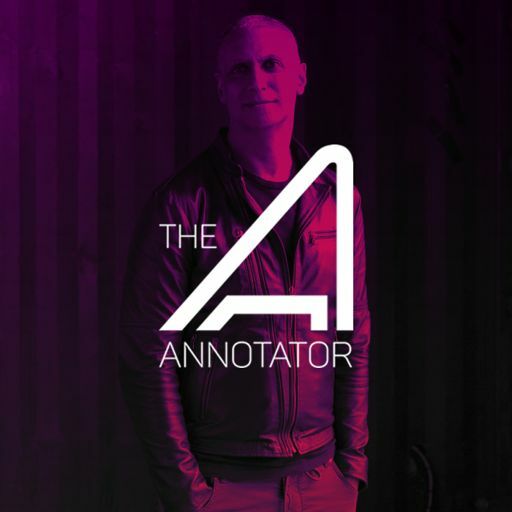 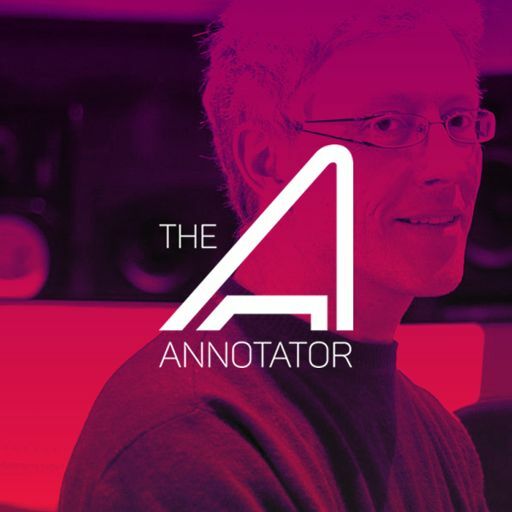 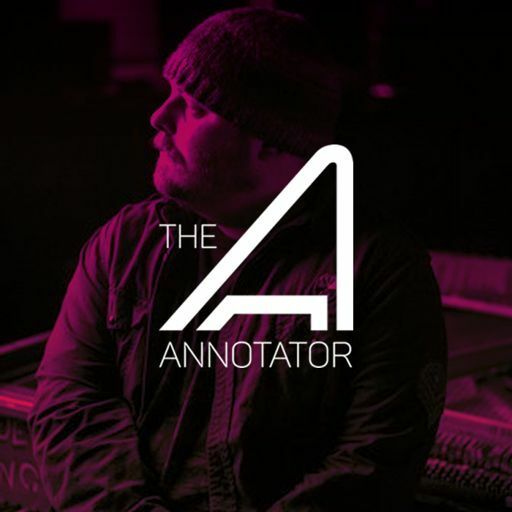 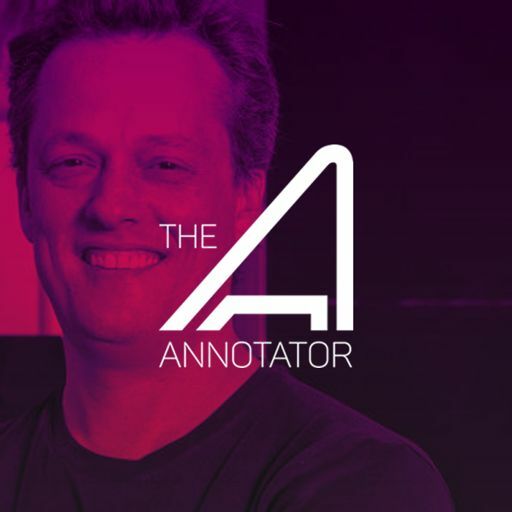 Jason Graves is renowned for his textural concept scores and innovative orchestration in cinematic narrative games such as Tomb Raider, The Order: 1886, Dead Space, and Lone Echo, for which he made his first appearance on The Annotator (Episode 13). 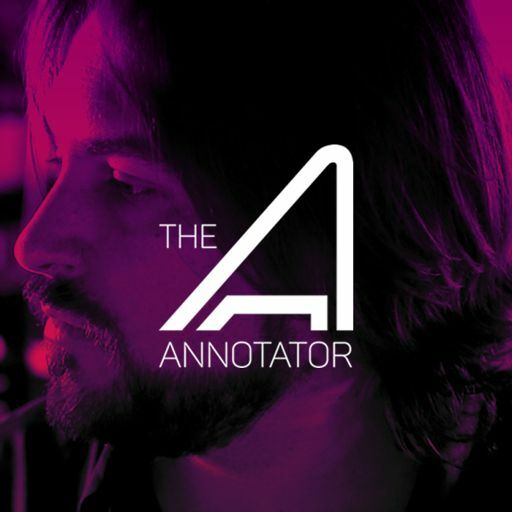 One of Graves' most recent projects has been for VR video game, MOSS from Polyarc. 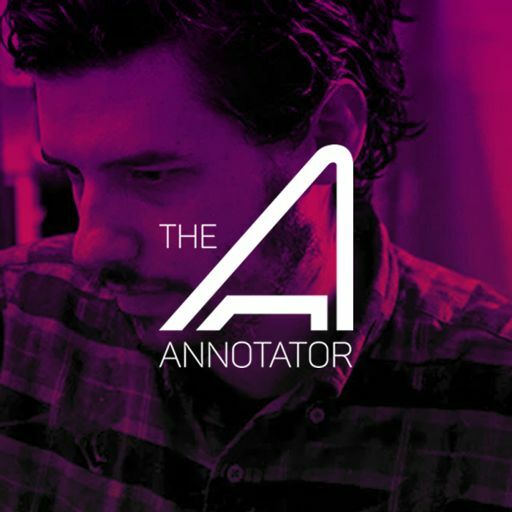 In Moss, players guide a young mouse hero named Quill on an epic journey while also manipulating the field of play as their own character and key ally to Quill. 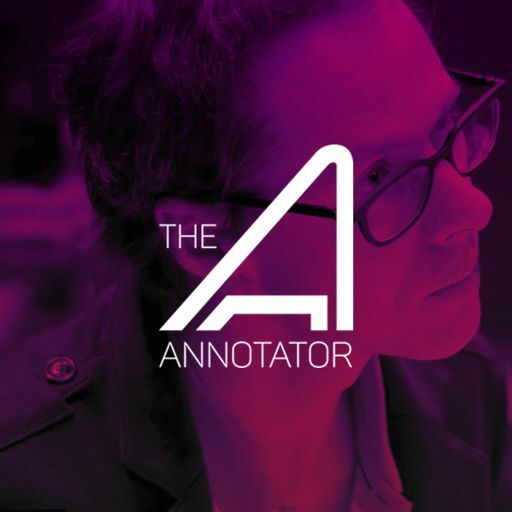 Moss brings together classic components of a great game – characters, combat, and exploration – with the exciting, interactive opportunities of virtual reality. 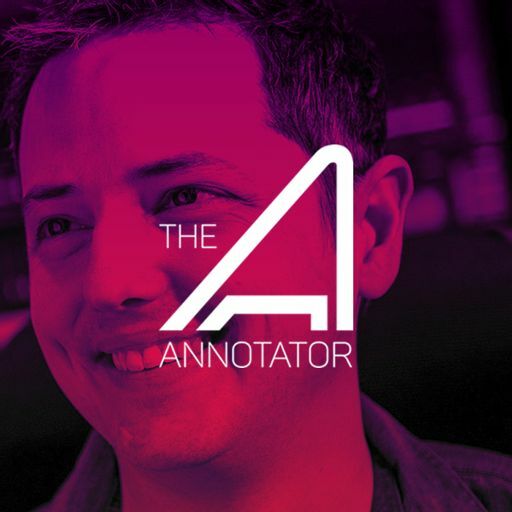 In this episode, Jason Graves shares about how both his and Polyarc’s greatest desire was for the player to make a true emotional connection with the game, including through Jason’s original music. 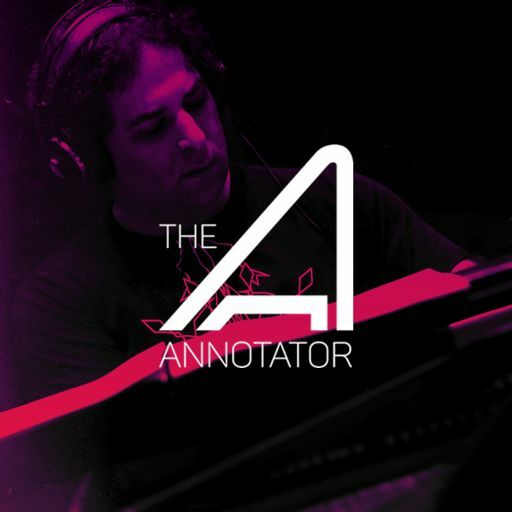 Jason also talks about how he was first introduced to the Malukah, who has performed on three of his game scores, but Moss finally being his opportunity to take full advantage of her mesmerizing talents. 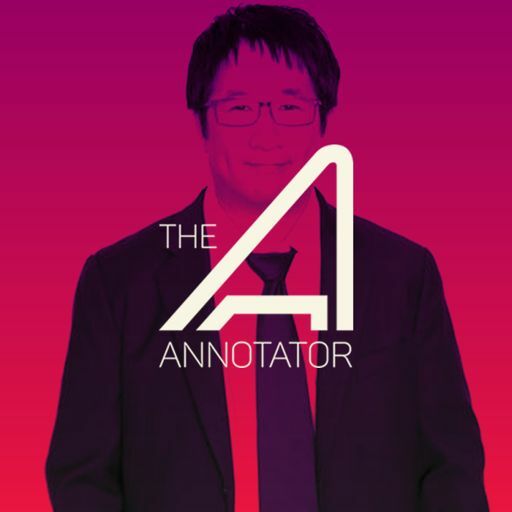 13:30- "Legends Old and New"
The original soundtrack was released by Materia Collective on August 3, 2018. 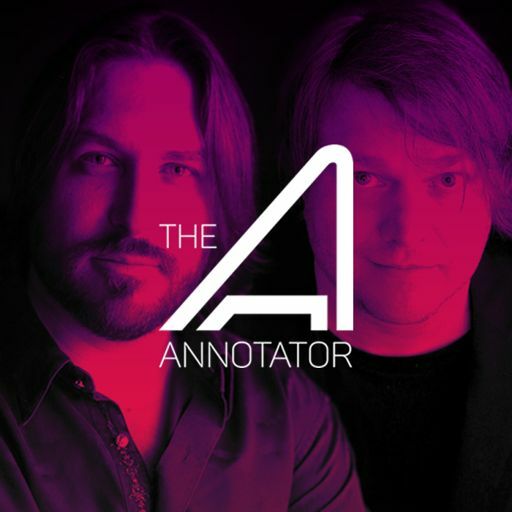 It can be found on Bandcamp, Amazon.com, itunes.com, Spotify and Apple Music. 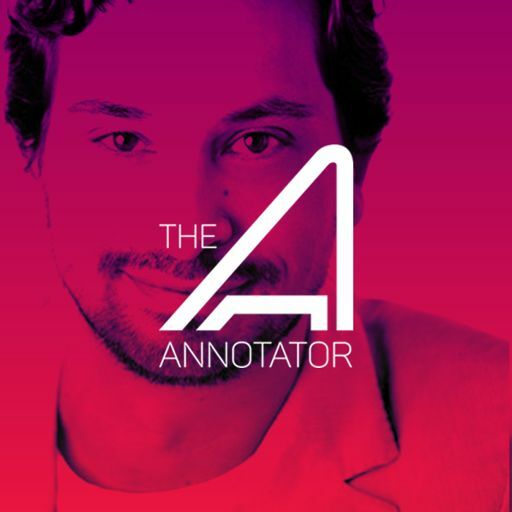 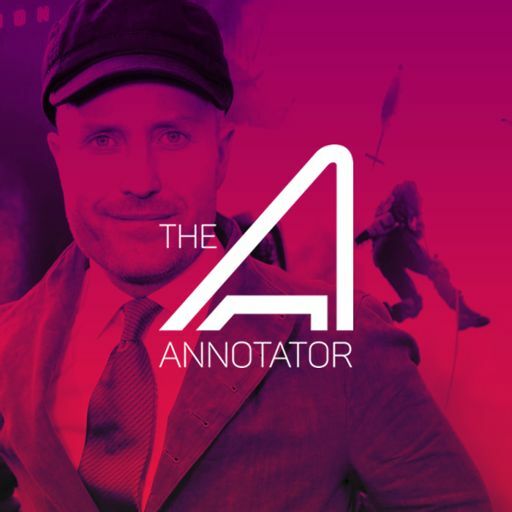 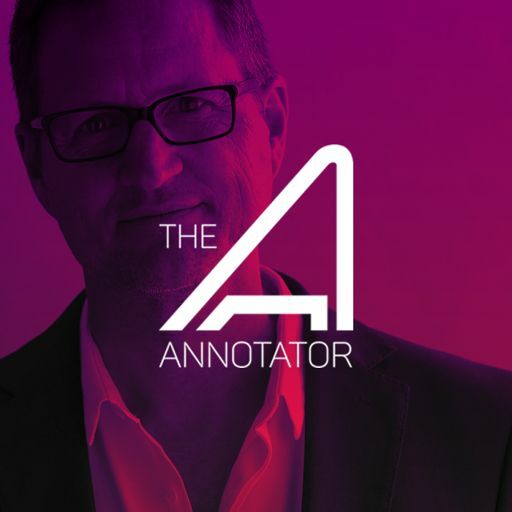 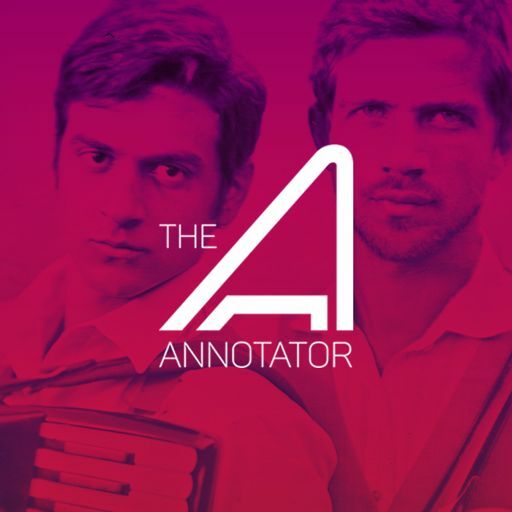 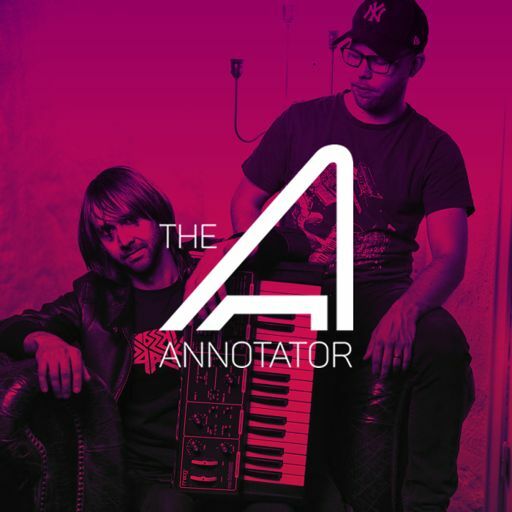 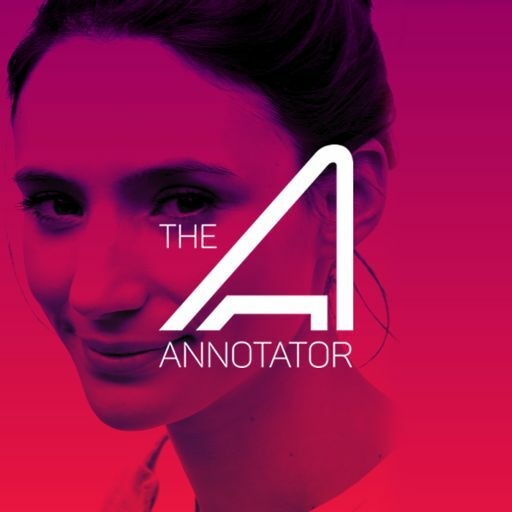 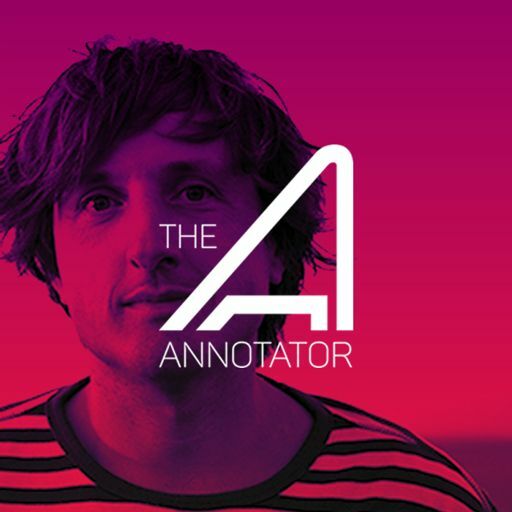 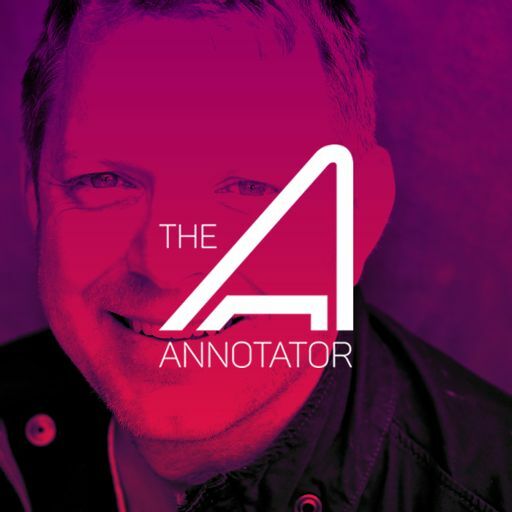 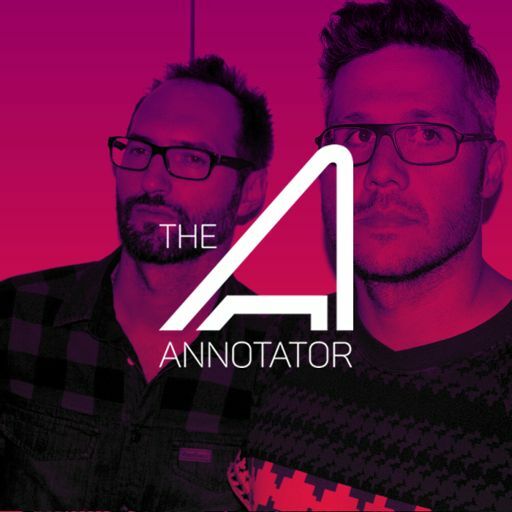 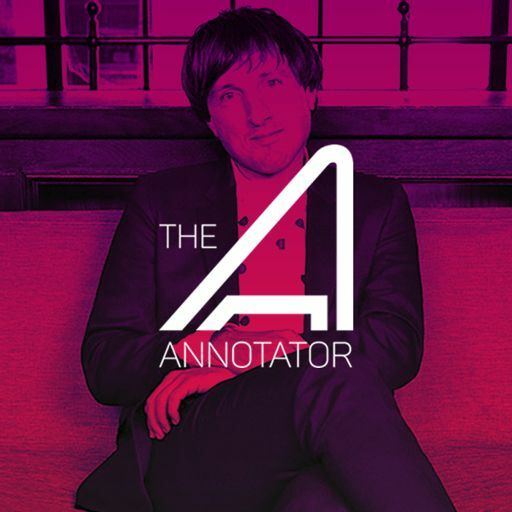 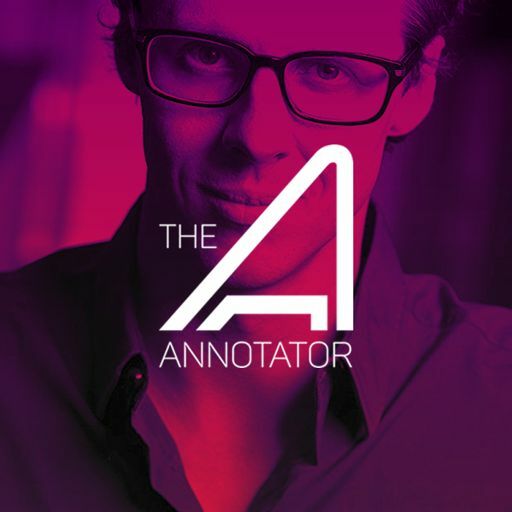 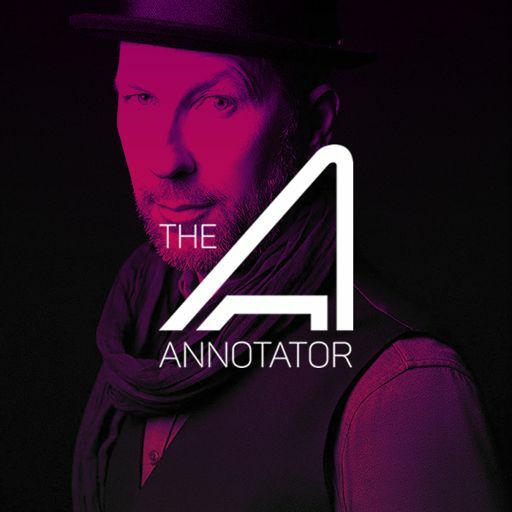 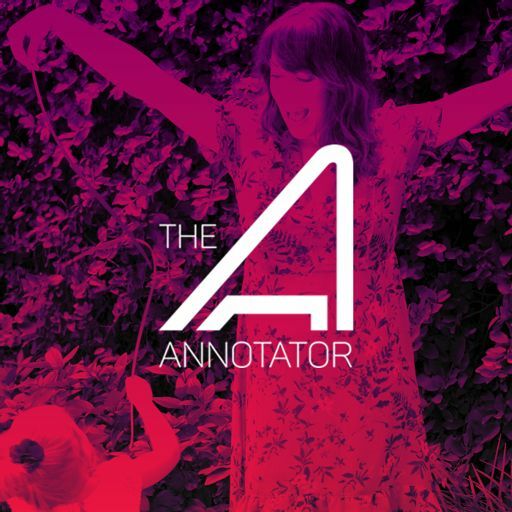 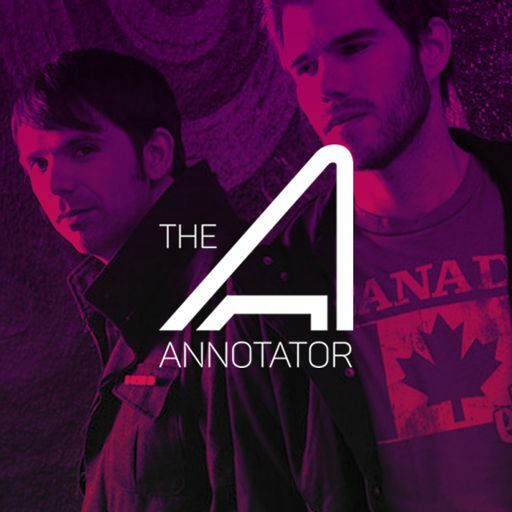 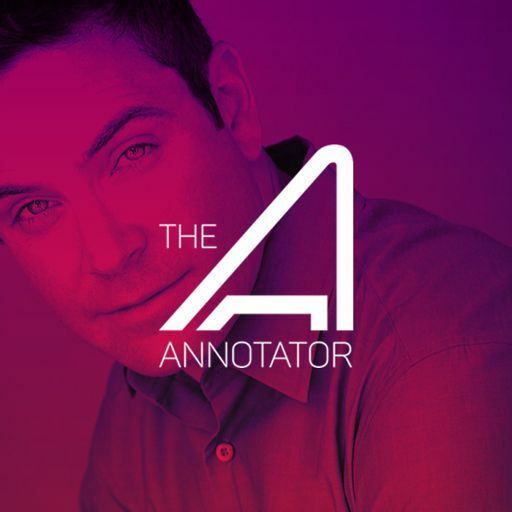 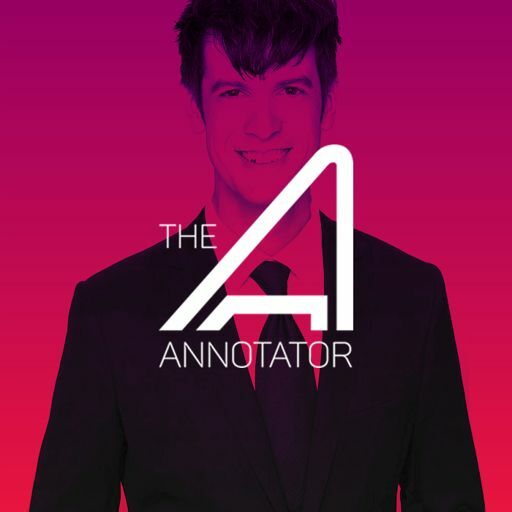 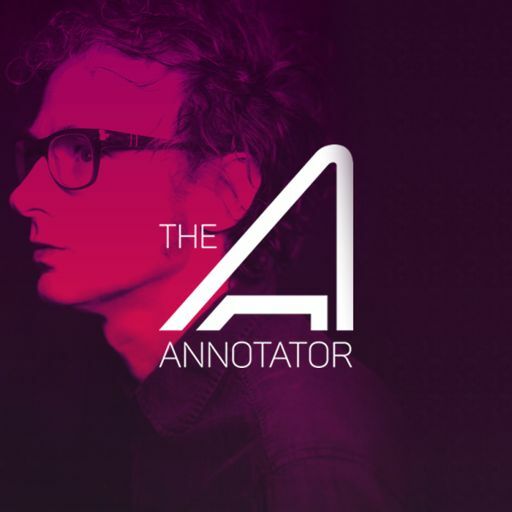 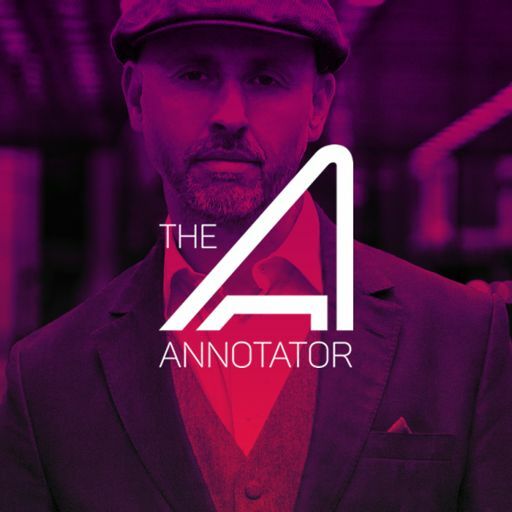 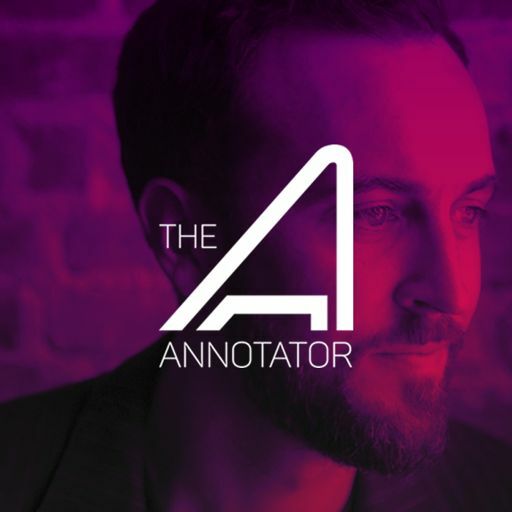 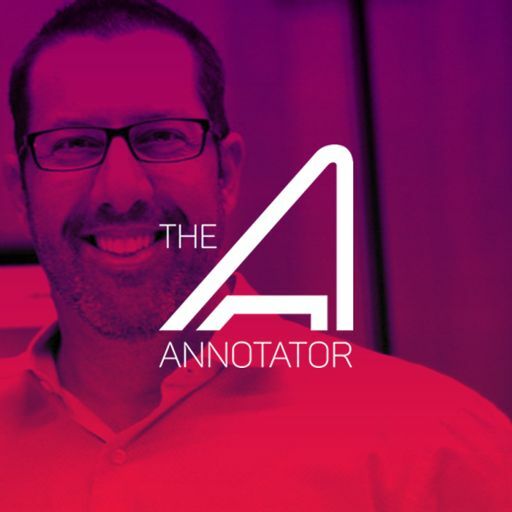 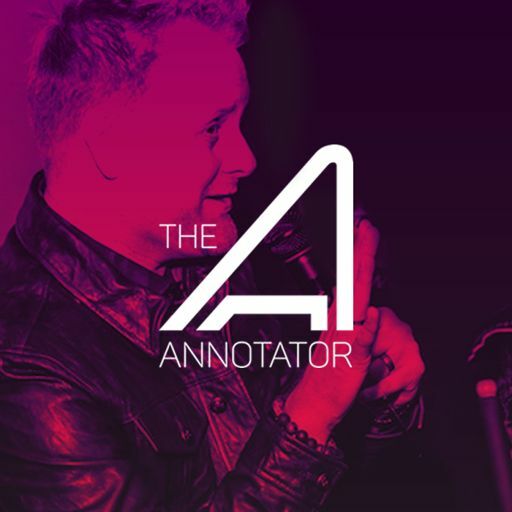 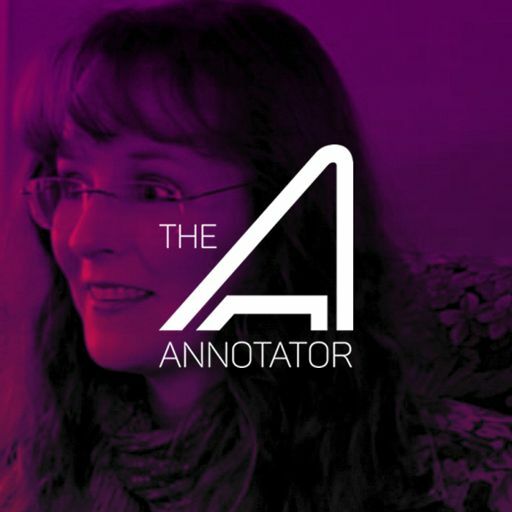 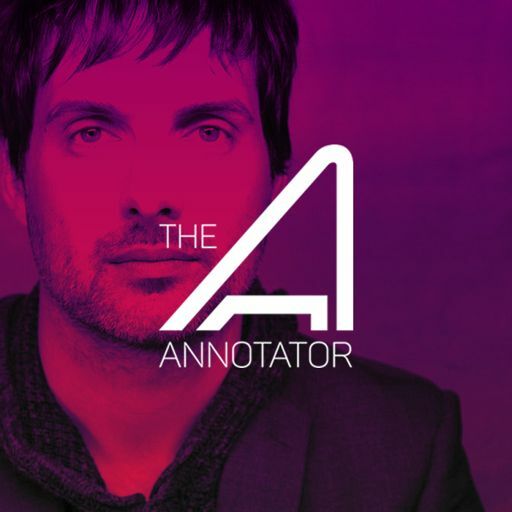 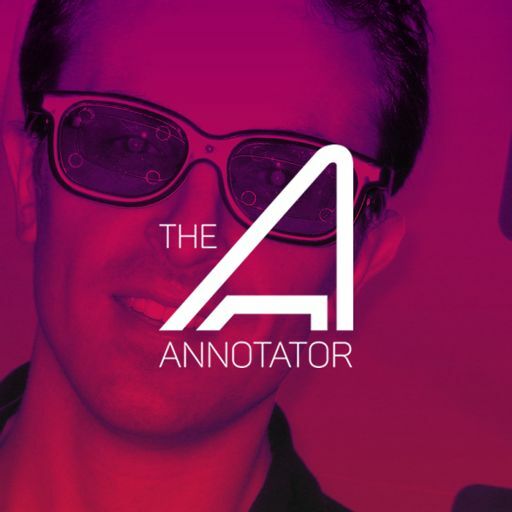 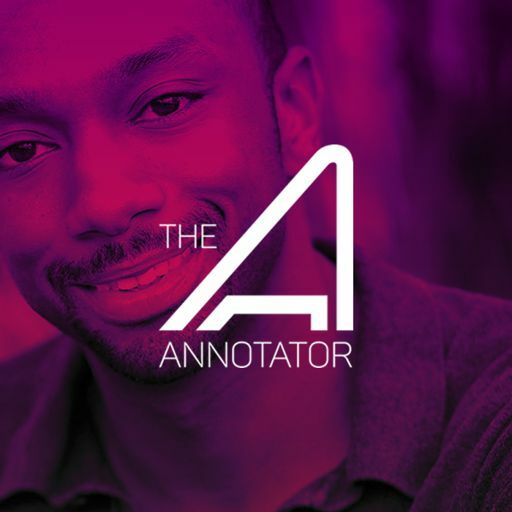 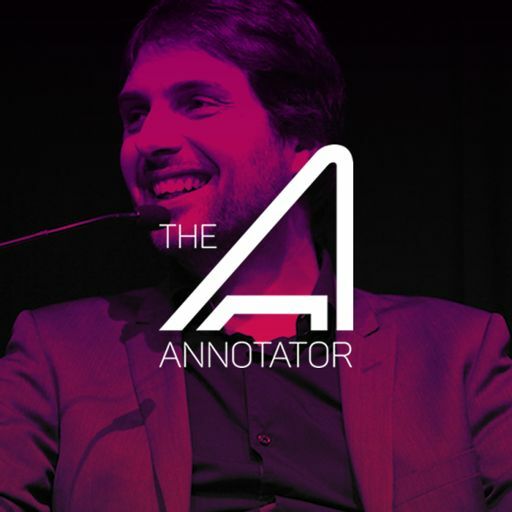 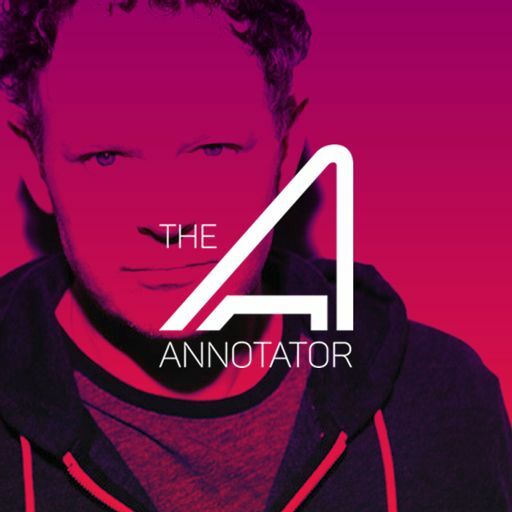 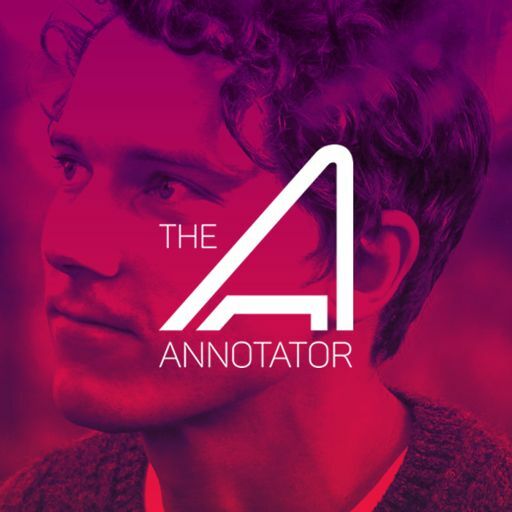 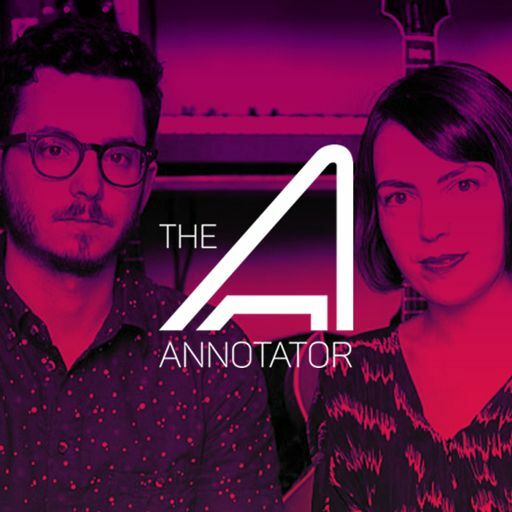 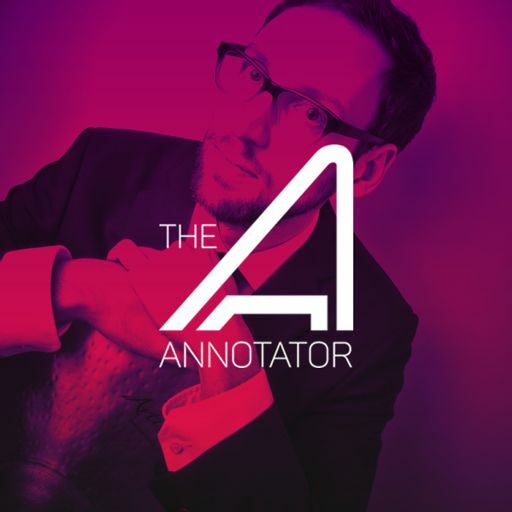 Produced by Christopher Coleman (@ccoleman) and you can Find more episodes at THEANNOTATOR.NET or you can subscribe via iTunes, Stitcher Radio or wherever you find quality podcasts.